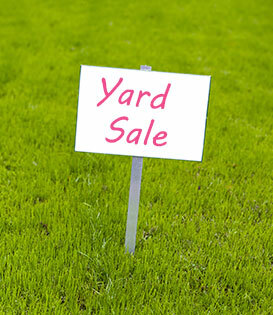 Did you just have a yard sale but you weren’t able to get rid of everything you hoped to? 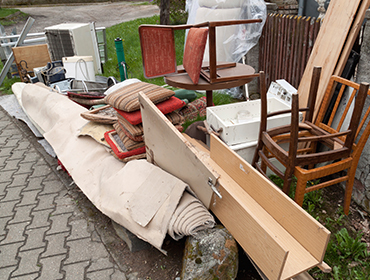 That’s where we come in, we will do our best to donate to someone in need of your items or we will do our best to recycle everything. The only thing we would not be able to take would be Hazardous materials including paints, cleaning chemicals, pool chemicals, etc. Say you can’t sell your couch, well we can take that couch to someone who can’t afford one. It makes those people very happy and certain items can even be life changing for them!